^ Panikkar, K. M. (1930). 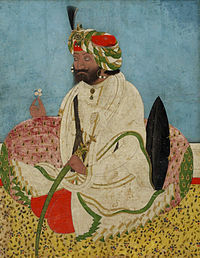 Gulab Singh. London: Martin Hopkinson Ltd. p. 112. http://archive.org/details/gulabsingh179218031570mbp. ^ Victoria Schofield. Kashmir in conflict: India, Pakistan and the unending war.